HCWH has worked for more than 15 years to substitute mercury-based medical devices with accurate, affordable alternatives. 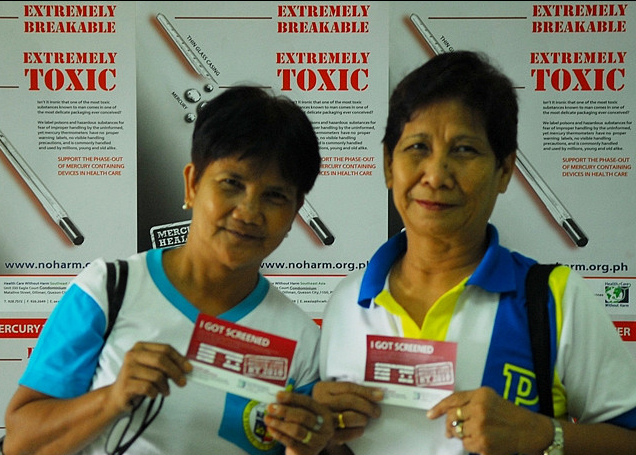 Our work began at a single hospital in Boston and has blossomed into a world-wide movement whose goals are now being enshrined in a global treaty—the Minamata Convention. Along the way we have worked with tens of thousands of health care professionals, thousands of hospitals and health systems, dozens of ministries of health and several United Nations organizations. We’ve provided hands on technical support, modeling change. 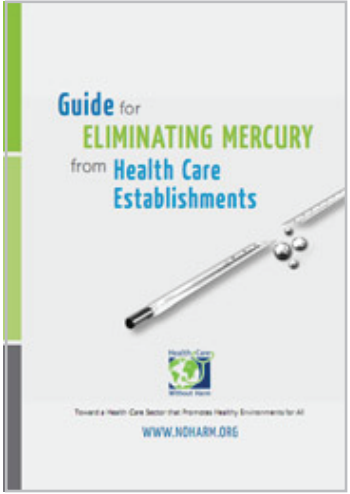 We’ve documented the scientific, technical and economic case for going mercury-free.We’ve partnered with health and environment groups on every continent. We’ve helped move markets and policy on the local, national and global level. And we’ve built a global movement for mercury-free health care that is now taking on even bigger challenges.